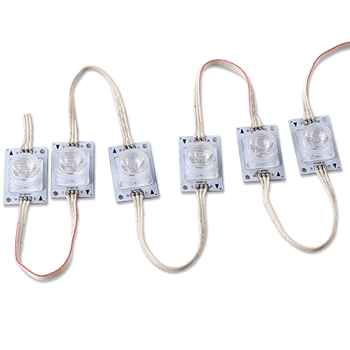 high power constant current adjustable LED edgelit light module. Samsung chip, special design of LENs to allow narrow beam angle 15*45. You may adjust the spacing of two LEDs for your needs. 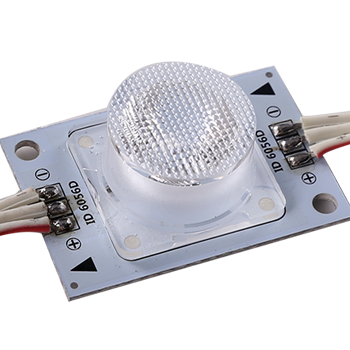 constant current adjustable LED edgelit light module. Samsung chip. Special design of LENs to allow narrow beam angle 15*45. 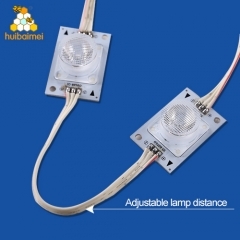 You may adjust the spacing of two LEDs for your needs.DC36V input, Aluminum PCB for good heat dissipation. 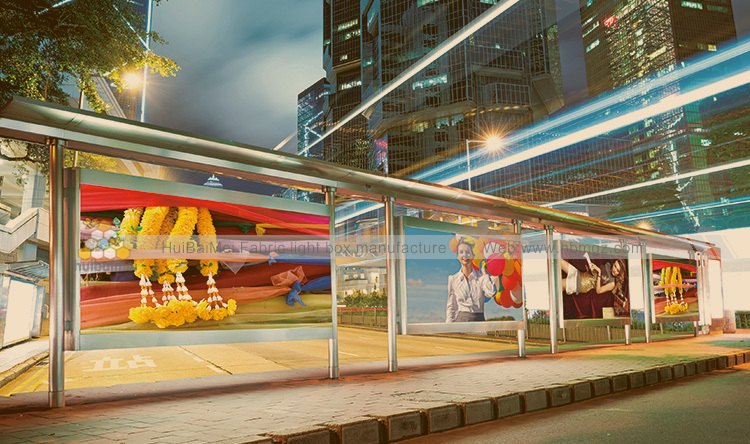 The bijective distance can be up to 1800mm for fabric light box.single sided and double sided available. 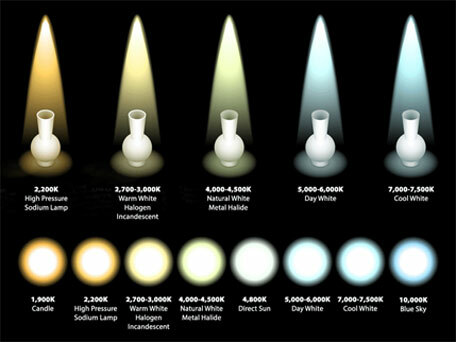 2.DC36V,high brightness, security and stability . 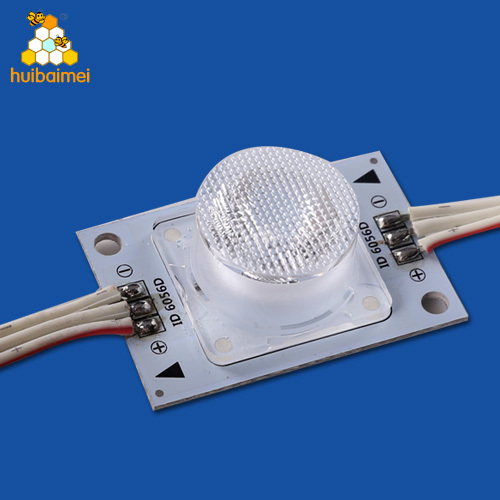 HBM LED high power edgelit light, Our standard Color Tem. 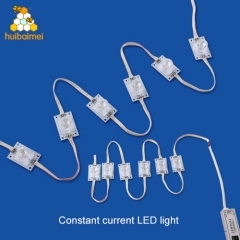 1.Single-ended of LED connecting power supply as following sketch, standard quantity is 30pcs,double-ended of LED connecting power supply,standard quantity is 60pcs , cascading quantity over the standard is prohibited for both methods as sketch. 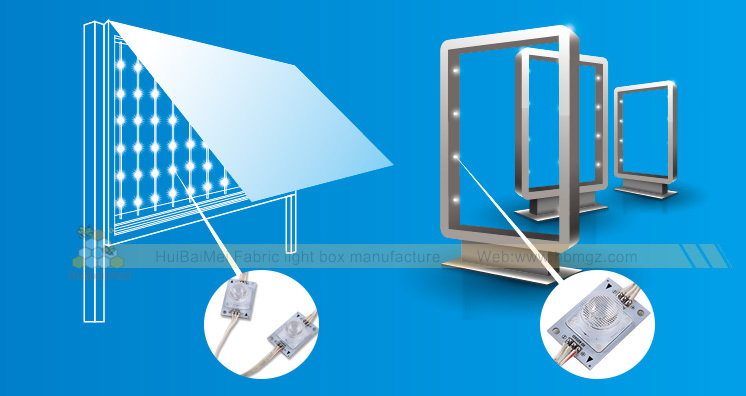 2.LED should be fixed well on both ends with screws, we don't advise to fix using glass glue or hot melt glue, because it can lead to bad heat dissipation and cause losses, shorten their service life. 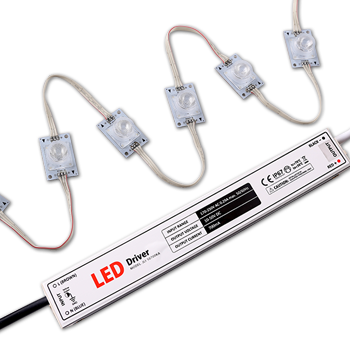 3.When LED strips are connected together, you can use winding displacement configured by our company. 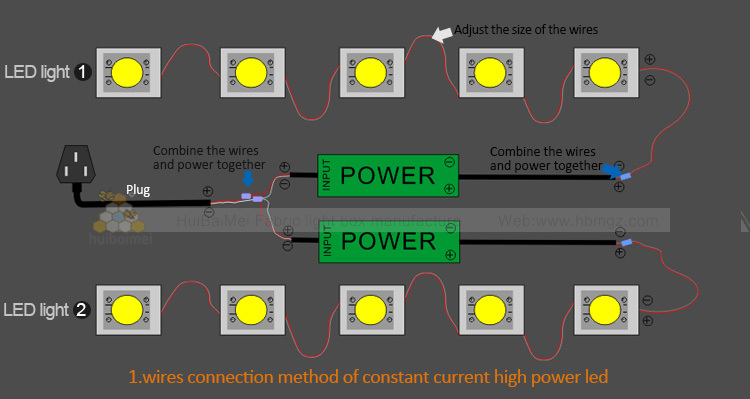 while LED wire and power supply wire connecting, firstly cut the power wire between the two LED strips, peel off wires' skin about 10mm,then connect the wires according to the corresponding colors.Finally inspect conduction and reliability, it is advisable that we can't pull out the wires from connector in hands. 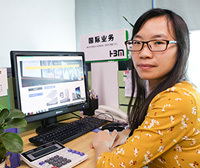 4.In order to guarantee good waterproof and anti-corrosion, we suggest to use one-component glue (neuter glass glue or waterproof resin) on the connectors, to cover bare copper wires for protection after the power wires are connected well.